Bund lining to existing bunds, and new exterior tank bunds to be lined on a tight deadline. 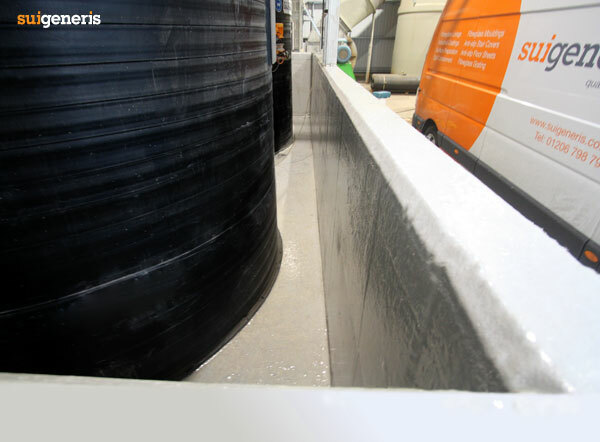 Bund lining to existing bunds, and new exterior tank bunds, to be fibreglass lined on a tight deadline. 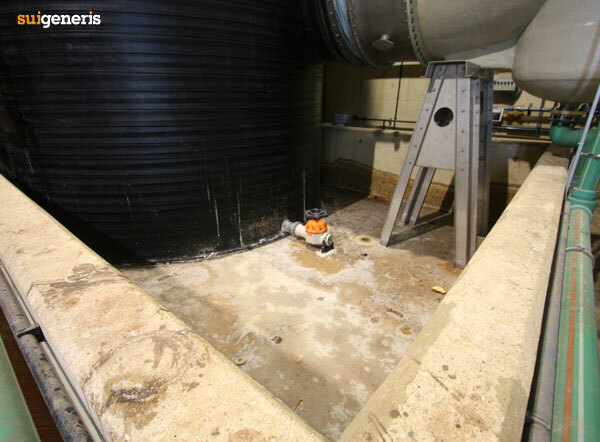 A waste management company had two internal chemical tank bunds holding sulphuric acid. Over the years the tanks had been in operation damage had occurred to the concrete bund floor in the chemical storage area. 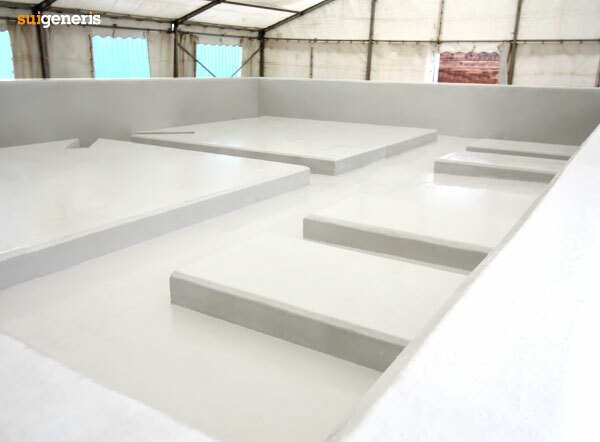 In addition, the company had two newly-built external bunds that needed lining with fibreglass before tanks were to be installed. 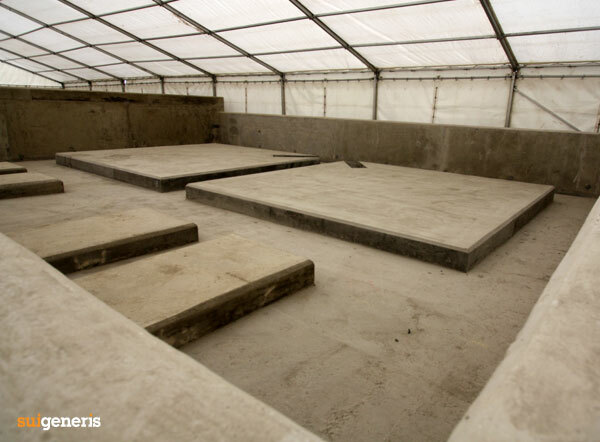 The work needed to be done quickly – tanks were due to arrive from Spain, so the storage tank bund had to be ready. 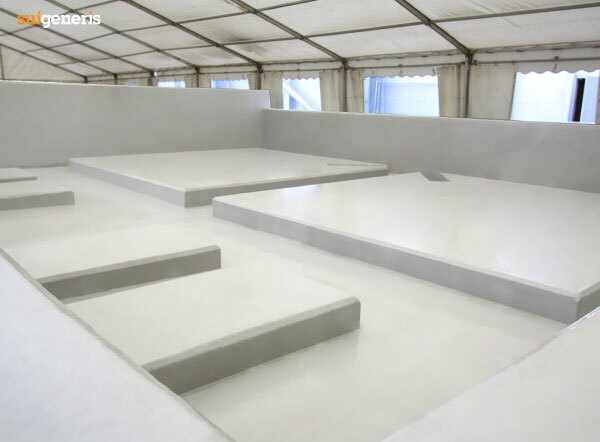 This entry was posted in Case Studies, Fibreglass Bund Lining, Fibreglass Lining, Spill Containment. Bookmark the permalink.